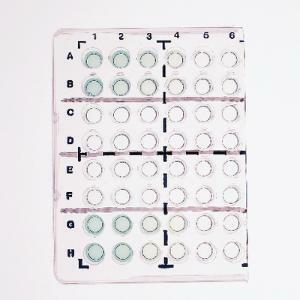 This is the only lab activity available that allows students to actually quantify the levels of antibodies detected by the ELISA technique. 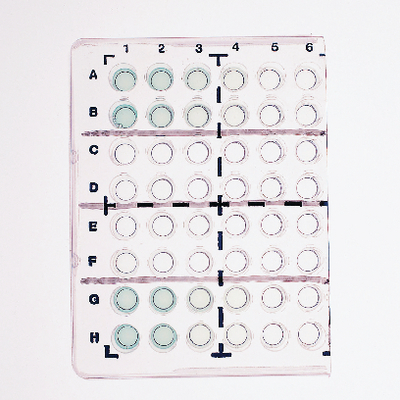 Students use the ELISA method to determine whether an antibody is present in a serum, and in what quantity, without any health risks. This lab activity can be completed in three one-hour lab sessions. For a safe but realistic experience, the activities utilize real antigens and antibodies isolated from non-human sources; students don’t handle any human body fluids. Each lab activity comes with enough materials for six setups, a teacher’s guide, and student copymaster. Note: Includes perishable materials. Please specify delivery date.